CORGI TIME - GREEN — Bandito Design Co. 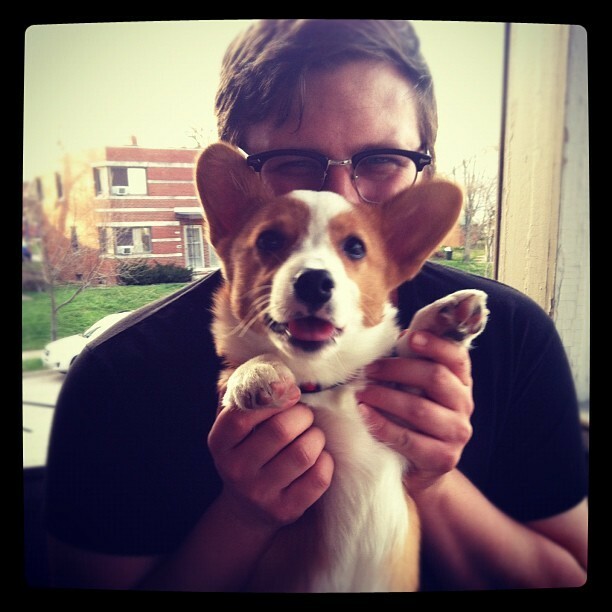 Inspired by my corgi, Odin P. Brinkerhoff. He has such wonderful poses!